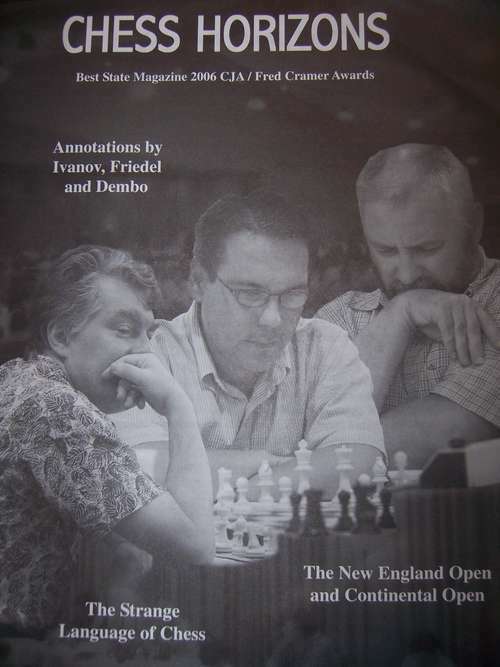 11.08.06 Maine chess players Jon Malev and Nimrod Drizlikh are featured in this quarter's edition of the Massachusetts Chess Association's award-winning publication Chess Horizons. 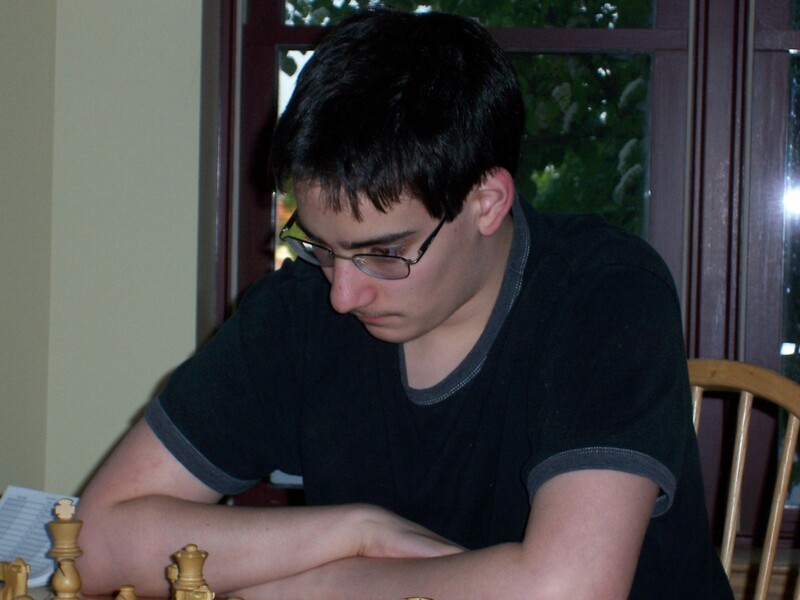 Malev and Drizlikh played in the 2005 Northeast Chess Summer Gataway in Marlborough, MA. 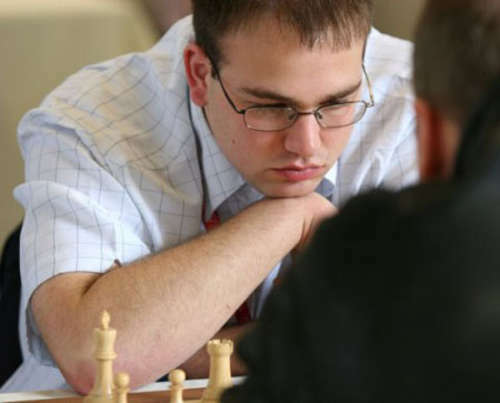 Three of their games played at this tournament are annotated by International Master and New Hampshire native Joshua Friedel. 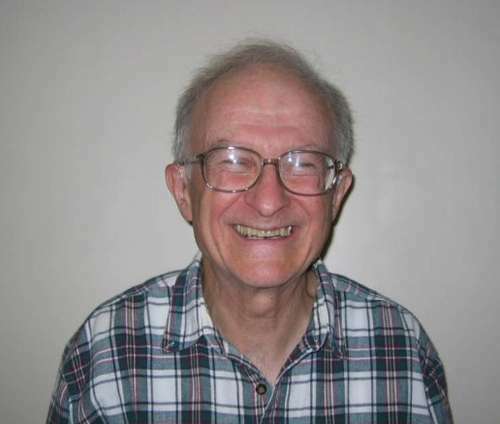 We bring you the games with annotations from IM Friedel courtesy of the MCA and Chess Horizons.